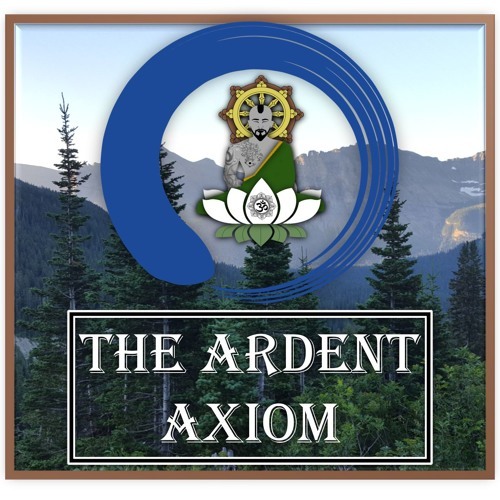 In this episode of the Ardent Axiom I recite the Five Core Precepts that all Buddhists must follow, as outlined in the Vinaya Pitaka. These texts within the Pali Canon are believed to be passed down from Siddhartha Gautama (Shakyamuni Buddha) himself. I also recite the Four Noble Truths which the Buddha first taught in Sarnath, India in a place known as deer park. From the Fourth Noble Truths, the Buddha derived the Eight-Fold Path, which essentially breaks down the Four Noble Truths in more detail. The Eight-Fold Path is represented by the eight spokes of the Dharma Wheel and is taught as the path to enlightenment.